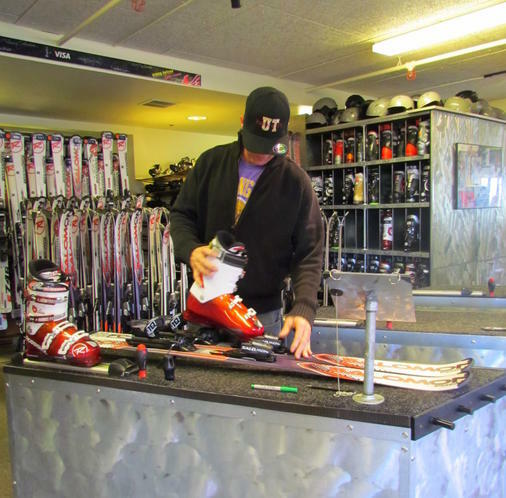 Ski & snowboard rental equipment for the 2018-2019 season. 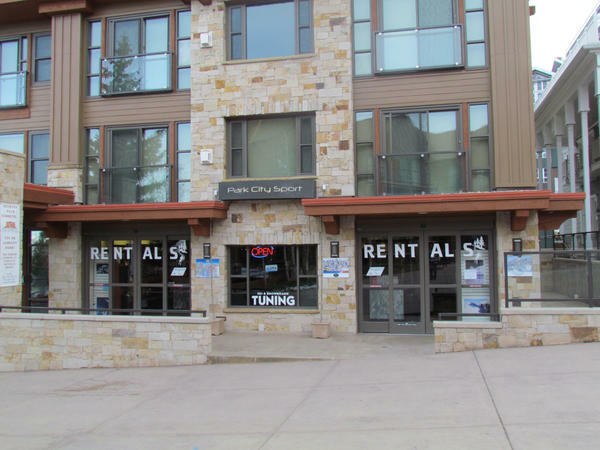 Park City Sport rents well-maintained, high-quality equipment purchased new every season. 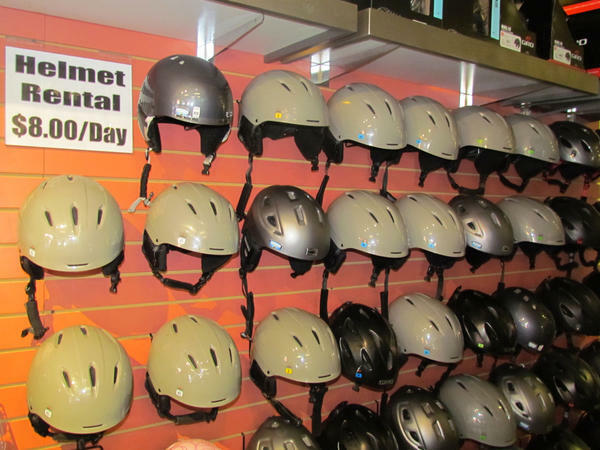 Junior equipment, snow blades, rental helmets, and rental clothing are also available. 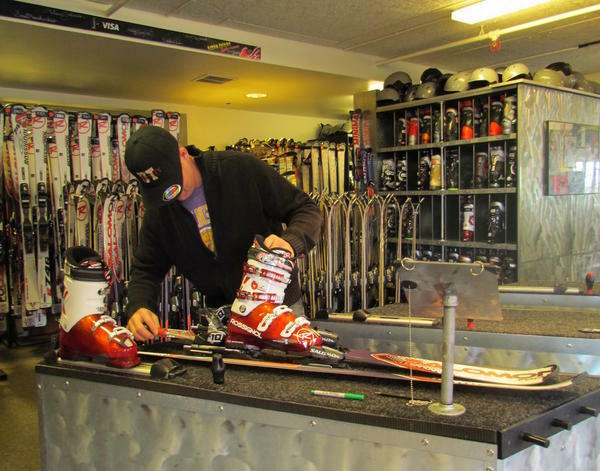 The Demo skis that Park City Sport carries are only top of the line, high performance skis. 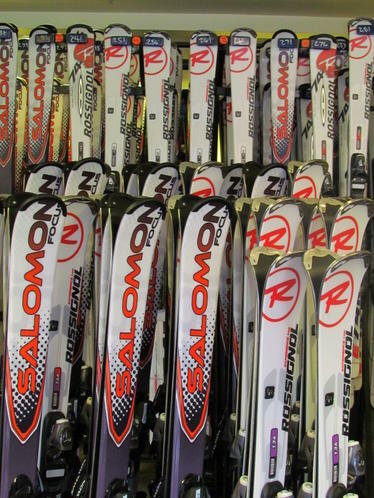 Skis in this package are stable skis with a variety of rides. 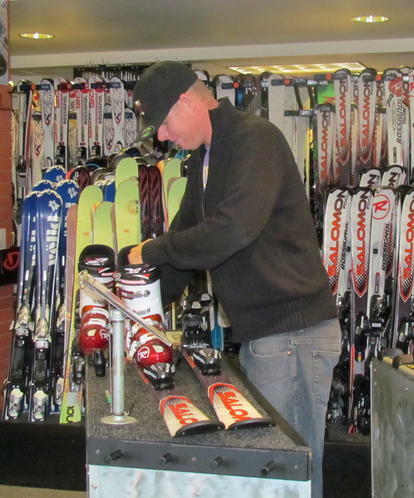 They are not as forgiving as the performance package as they are meant for aggressive & advanced skiers. 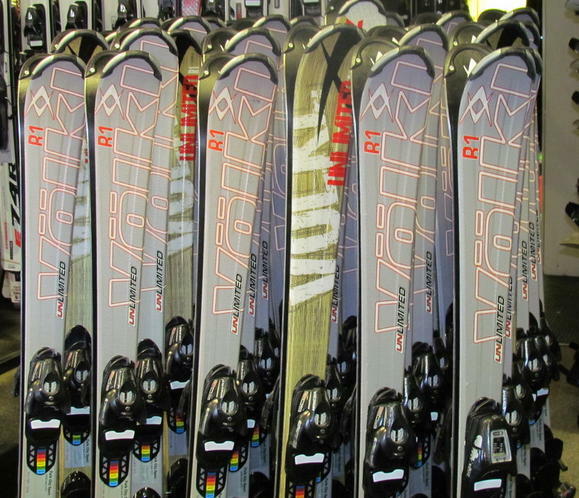 From name brands like Atomic, Blizzard, Dynastar, Elan, Head, Rossignol, and Volkl, we have a wide variety of skis in this package to show off the latest and greatest skis in production in 2018-2019. 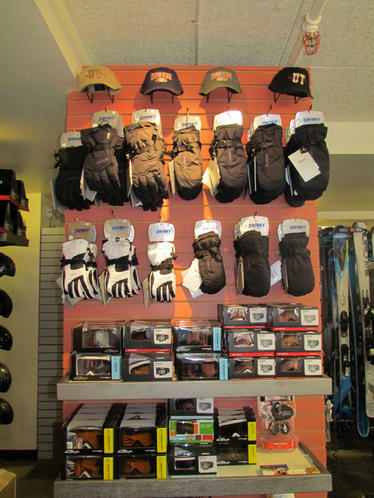 We carry two different snowboard packages at Park City Sport. 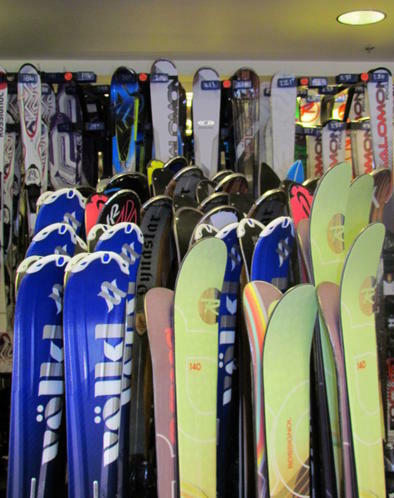 The boards we carry are by Rossignol & Burton, who make some of the best quality snowboards in the industry. 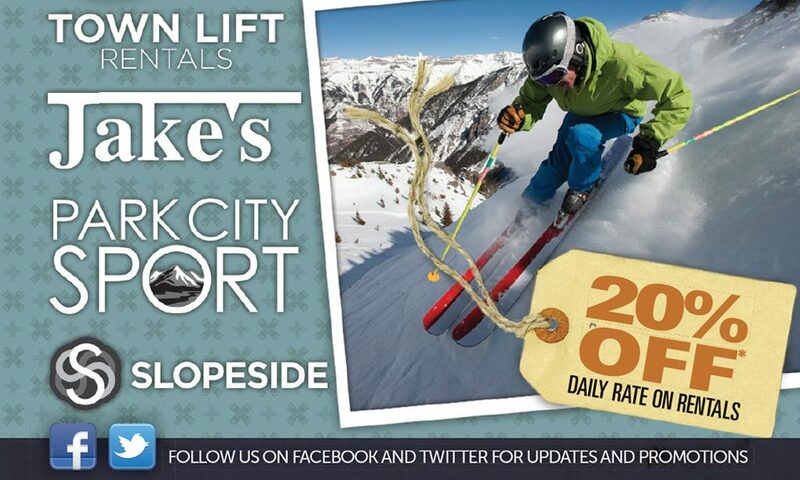 From a basic snowboard to the advanced demo board, you can enjoy any type of terrain. Our basic Rossignol snowboard is meant for a beginner to a low-intermediate type of rider. With a soft core & edges this board is easy to turn in the snow for those looking to start slow. 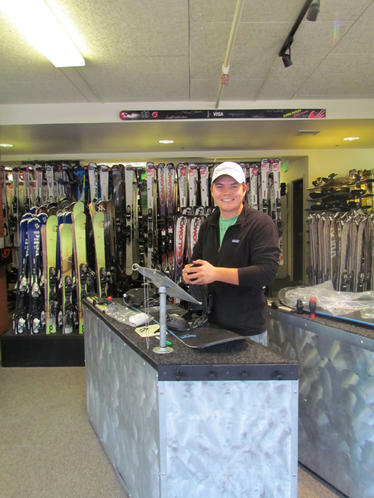 The demo snowboard we carry for the 2016-2017 ski season is one of Burton’s best, the Progression, as well as Rossignol MagTek. 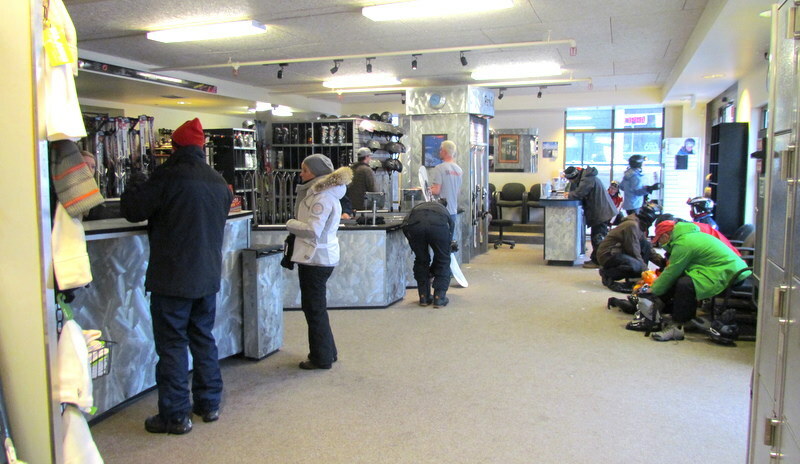 Please reserve in advance if picking up at Main Street.